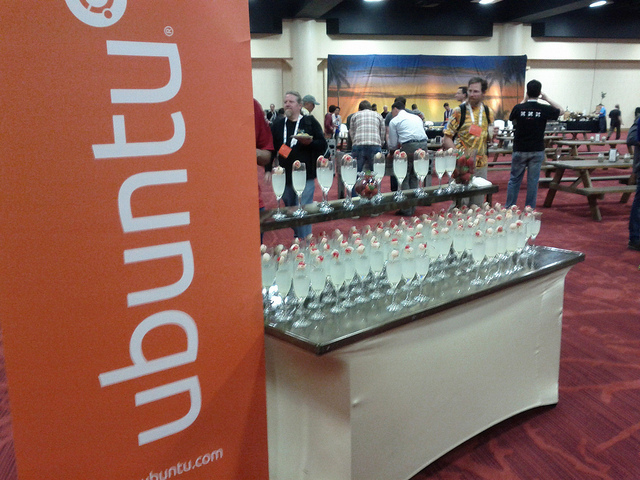 Last day of the Ubuntu Developer Summit for Quantal! It’s always a bittersweet day, we’re all so terribly exhausted from the week but it’s also the last day for many of us to see people we only see once or twice a year. Like other days, my day started off with the Community Roundtable. Started asking about UDS for first timers and what changes we can make to make it easier for them, clearer instructions about reimbursements, travel arrangements and scheduling. 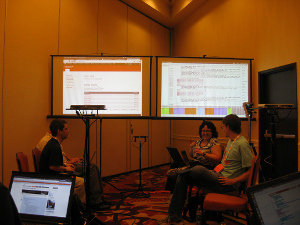 Then there was some discussion about using Etherpad Lite next time with chat integration rather than IRC. Quickly touched upon what kind of statistics are available for determining how many systems are out there using Ubuntu, there were several types of statistics discussed (iso downloads, updates, support resource usage) and wrapped up by taking a look at the Wikimedia Traffic Analysis Report – Operating Systems. The session started off with a review of the current capabilities of the Ubuntu Testing Tracker, it’s used for ISO testing and links to a wiki for test cases. Reviewed some of the technical details of changes (database schema updates, where to allow modifications, test case ids). There was also some discussion about permissions, who can add test cases (including representatives from other flavors) and do other limited tasks. 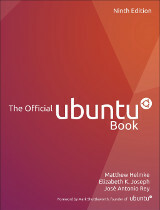 We have one of these during each UDS to plan out Ubuntu Open Week, Ubuntu App Developer Week and more IRC workshops. 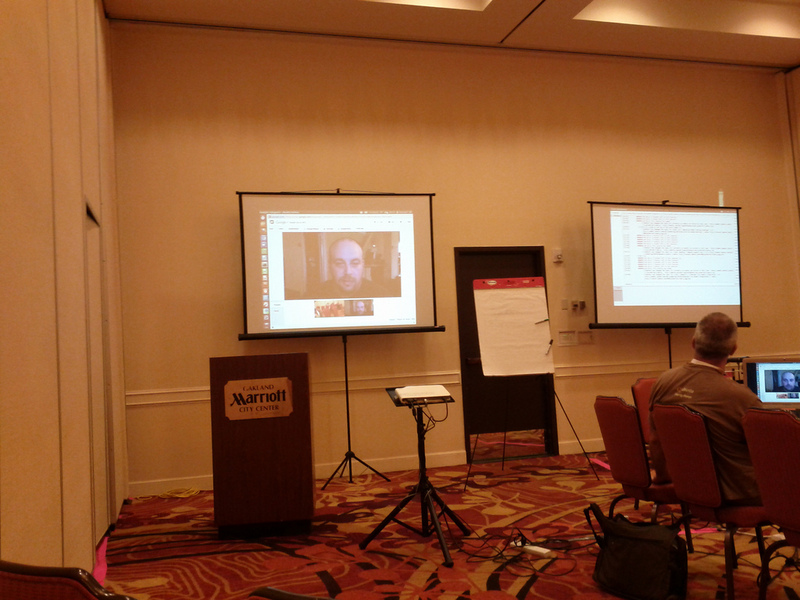 This session was a bit different as we discussed ways to expand this beyond the medium of IRC into other formats. There have been some experiments in the past with ustream and the like for a class on Inkscape, but now with the launch of Google Hangouts On Air for everyone we’re really excited about the possibility for making one of the workshop days into one where we use that instead. I still prefer IRC myself as it’s low-bandwidth, has searchable logs (rather than just an archived youtube video) and can be glanced at while at work, but it’s certainly not for everyone. It should be an interesting experiment this cycle. Lightning talks, including Partimus and Accessibility installer. Reviewed some of the successes of the Precise release, including accessible strings on the indicators, ability to determine wifi signal strength and installer improvements. In this next cycle they would like to focus on improvements to Unity 3D since development of Unity 2D is very likely to be discontinued. They are seeking new contributors throughout the Accessibility project, including in testing and bug triage. I volunteered to help via Ubuntu Women and there was some brainstorming about how to get other people without disabilities can become attracted to contributing. In this session the proposal to use Etherpad Lite was put forward and there was a test instance running for us to to try. This new etherpad has built in chat, so it could potentially be what is projected by default in each room rather than a full screen IRC window, so you would be able to see chat in the etherpad and the etherpad too. Much of the session focused on logistics of replacement of the current Etherpad and access controls (log in to summit?). The demonstration showed that the mobile access was event quite usable on Android. 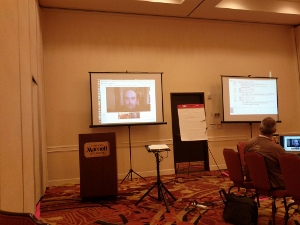 We also had someone from IRC come on via Google hangout on the second screen in the room to show off what we could do since we’re not using a screen for IRC and a screen for the etherpad. Sessions wrapped up at 5PM and we all headed to the final wrap-up talks for the summit by the track leads. Then it was off to the “California Dreamin’ Beach Party” themed end party. In a change of pace, instead of having attendees handle entertainment they ended up bringing in an outside band to do it, The Spazmatics. It was a lot of fun, and MJ came out so I was able to introduce him to a bunch of people. And with that, UDS was over for another 6 months! I had a really great time being a local, talked to lots of people I wouldn’t otherwise talk to. Thanks everyone! This entry was posted on Sunday, May 13th, 2012 at 12:23 pm and is filed under events, tech, ubuntu planet, UDS. You can follow any responses to this entry through the RSS 2.0 feed. Both comments and pings are currently closed. Is there any summary of the discssion around the wikimedia stats? Or perhaps an ongoing discussion on how to intepret those numbers? I’ve seen a lot of time digesting those stats for my own reasons as they are to date the only public data source I am aware of which a credit (and publicly reviewable) collection methodology. And I’d like to get an idea of how your community is approaching analysis of these numbers. Some important caveats to note which make using those stats for Linux vendor specific analysis very difficult. Mint 11 and 12 report as Ubuntu in the useragent string. You can not untangle Ubuntu usage from Mint usage in those stats. Essentially… its impossible to get a statistically valid picture of any linux vendor usage( other than Android) from those stats. The unknown vendor usage is just too large to say anything of merit about one linux vendor relative to another, even Ubuntu. At best you can trend over all linux adoption (with and without Android) across a span of a couple of years. The discussion was pretty much “oh, that’s an interesting metric” but everyone pretty much agreed with what you say, there is no way to get a very accurate picture. Entries (RSS) and Comments (RSS). 26 queries. 0.084 seconds.